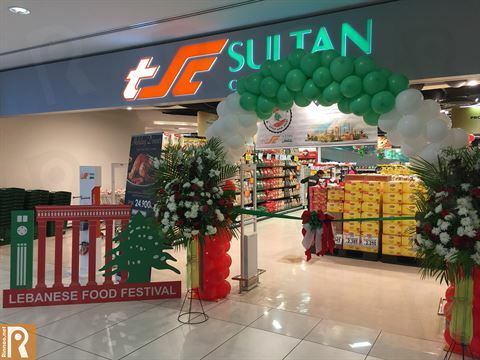 The Sultan Center in collaboration with the Lebanese Embassy in Kuwait is hosting a “Lebanese Food Festival” event from November 23rd to December 2nd at TSC Sultan Center Boulevard. 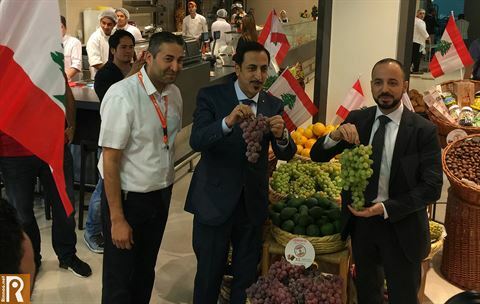 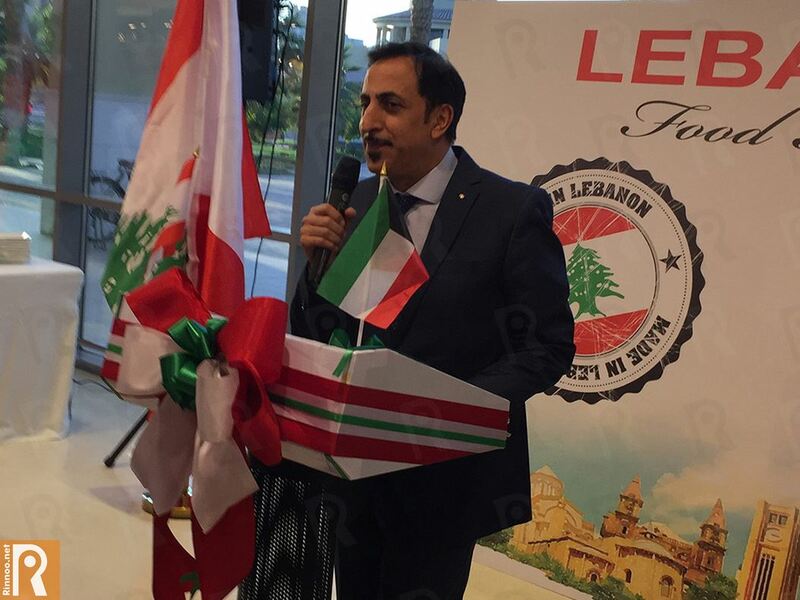 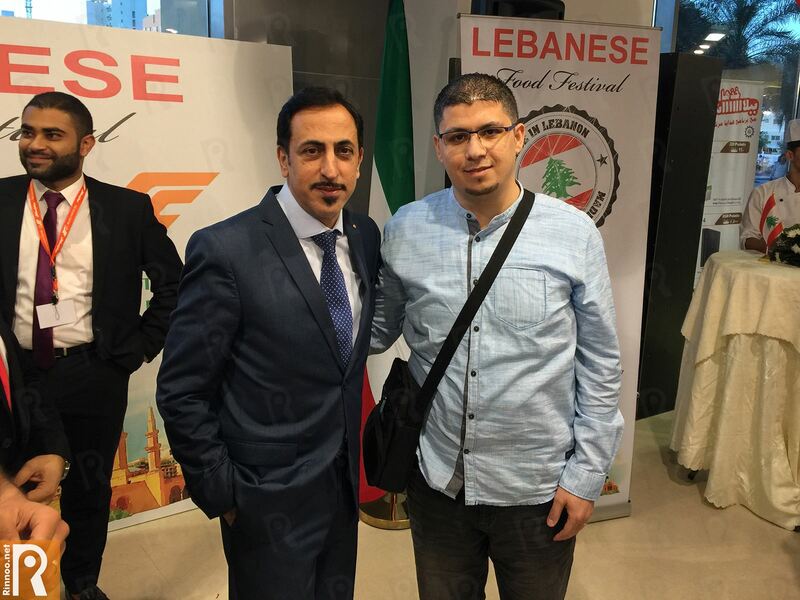 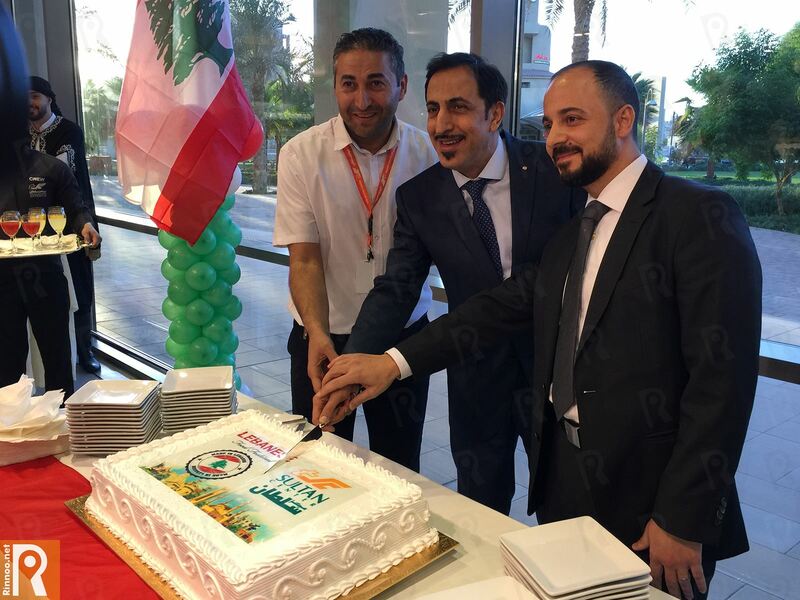 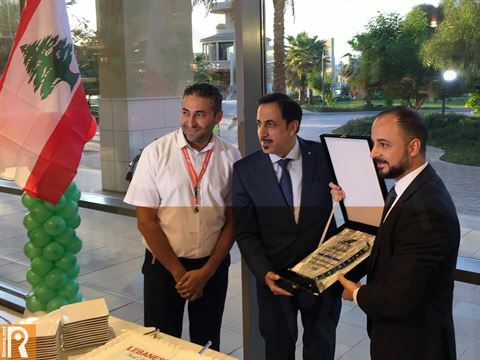 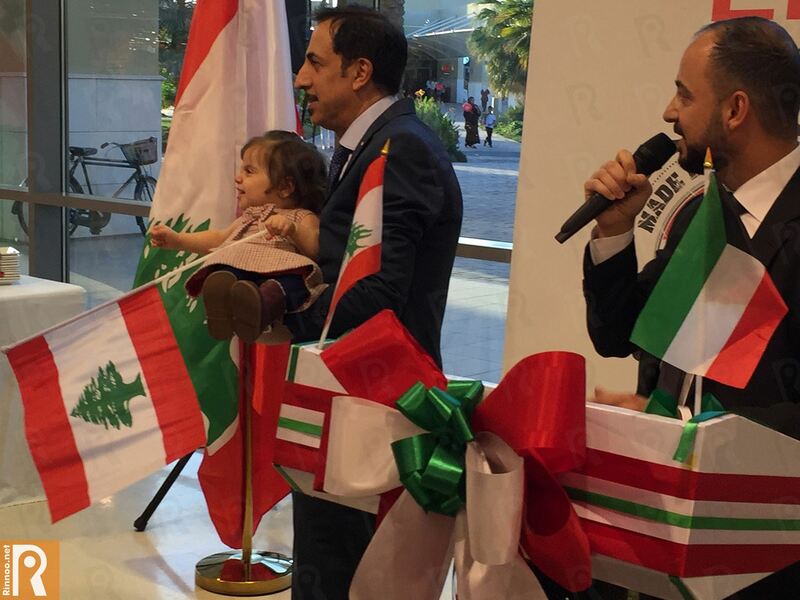 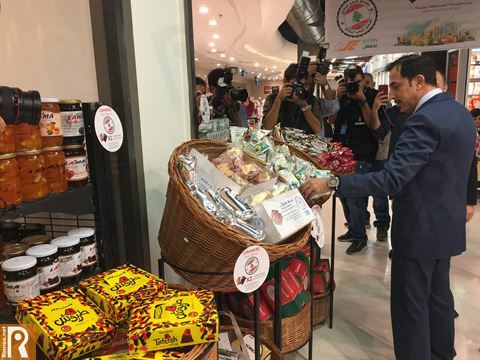 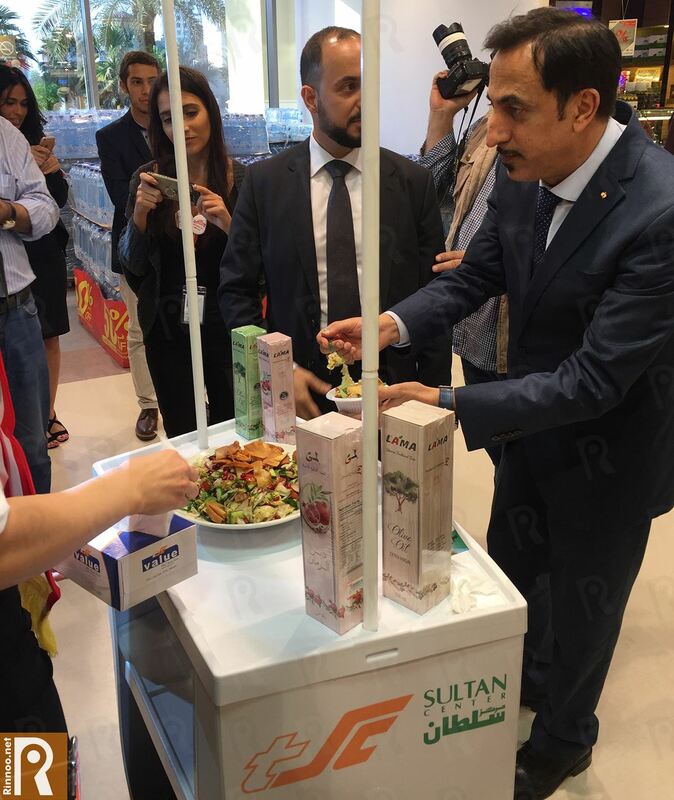 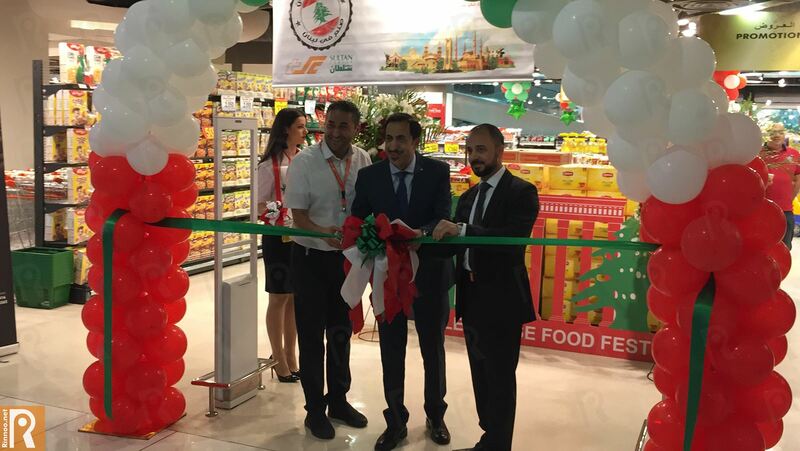 The 10 day event aimed at highlighting and showcasing a range of Lebanese products, was inaugurated under the patronage of the Lebanese Ambassador to Kuwait Maher Kheir, along with Commercial Director Makram Malaeb, Operations Director Atef Halabi. 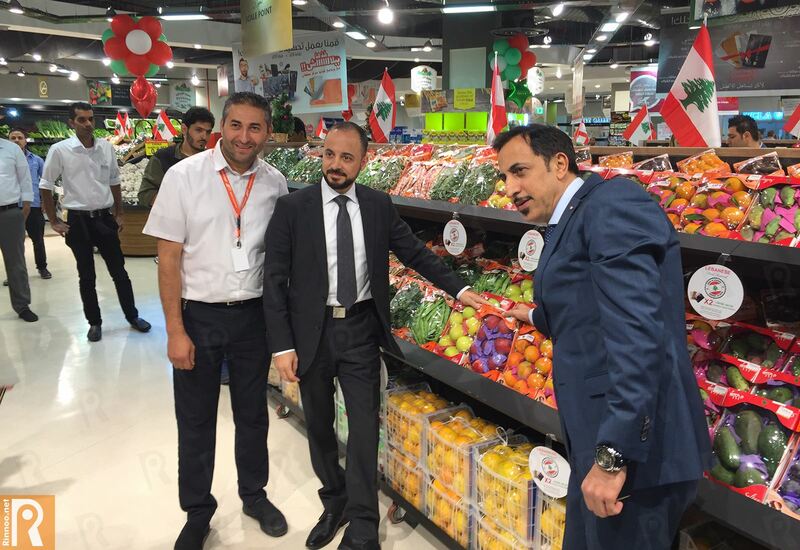 Attendees also included TSC Management team, partner Suppliers and members of the Kuwaiti Community. 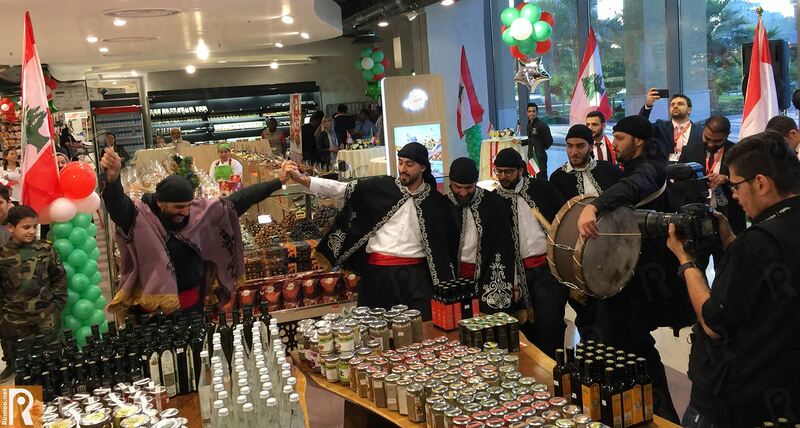 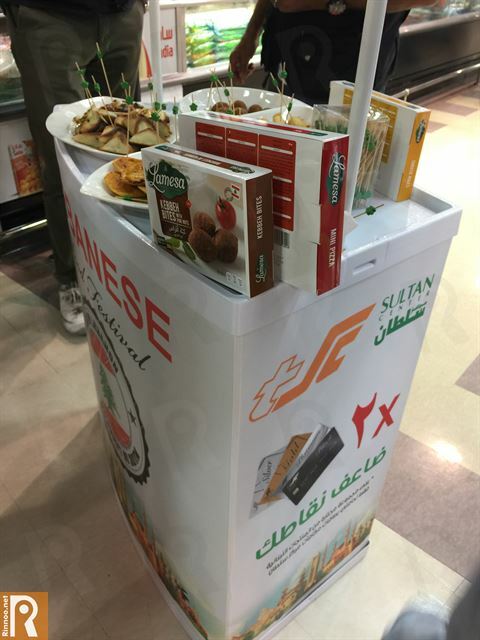 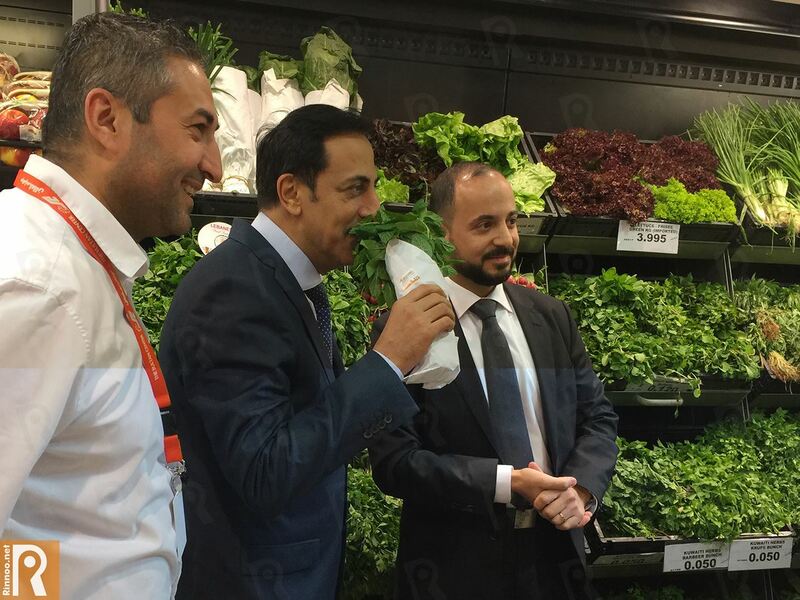 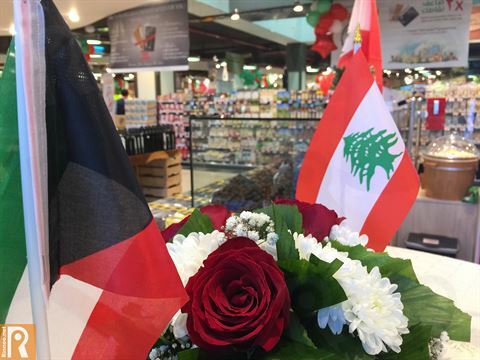 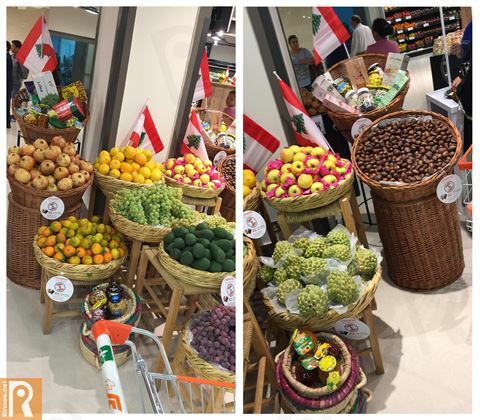 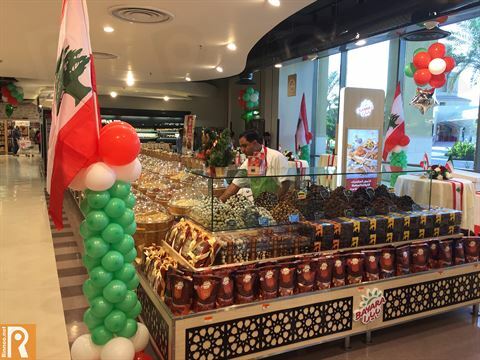 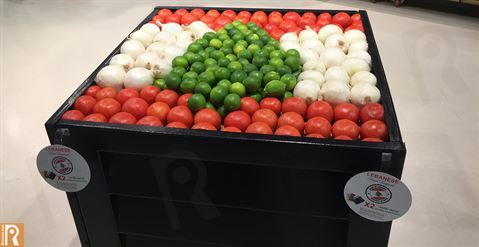 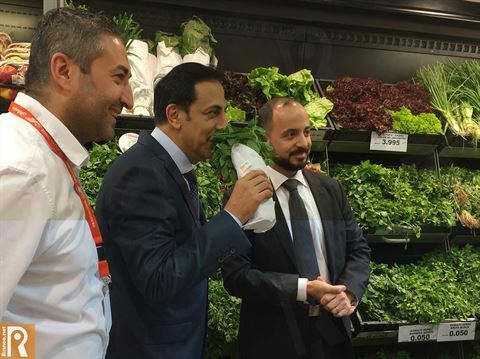 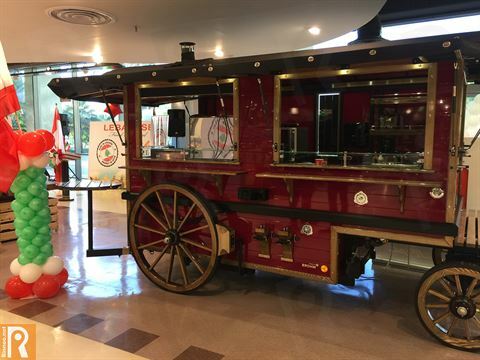 Following the inauguration attendees toured the store alongside TSC Management, in which Malaeb showcased the extensive range of Lebanese products available within the store which included a number of sampling stations. 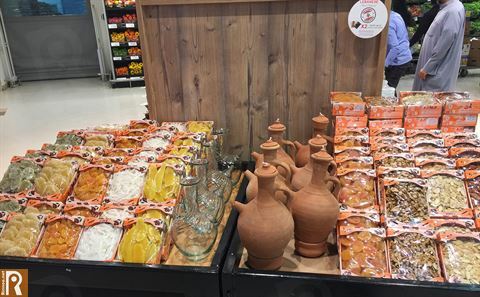 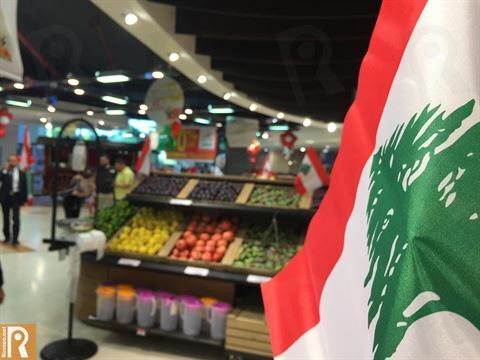 Customers who visit TSC Boulevard have the opportunity to sample and purchase a wide range of authentic Lebanese products that embodies the true spirit of Lebanese food, including an abundant range of fresh fruits and vegetables. Attendees who sampled the food expressed their satisfaction on the range and delicious taste of Lebanese products on display. 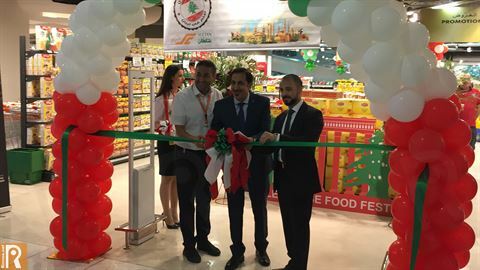 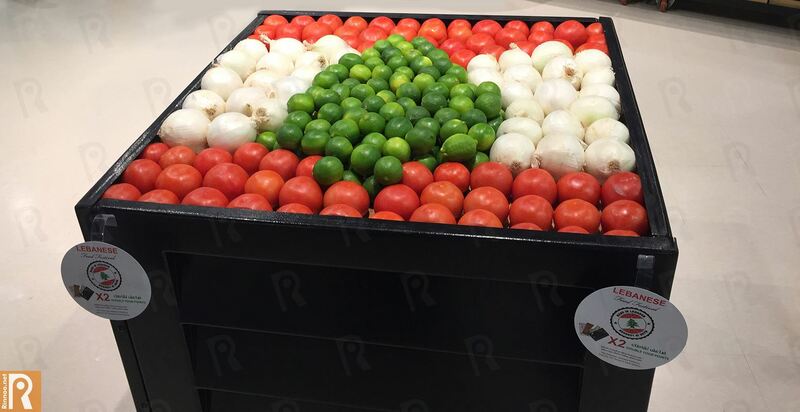 In his welcoming speech, Malaeb said “we take pride in offering our customers an extensive range of authentic Lebanese products and an ever wider range of fresh fruits and vegetables, catering to the local and expat community. Lebanese food is loved by one and all and we aim to further promote Lebanese cuisine being an internationally recognized gastronomy”. TSC “Lebanese Food Festival” is being held in cooperation with the Lebanese Embassy in Kuwait. 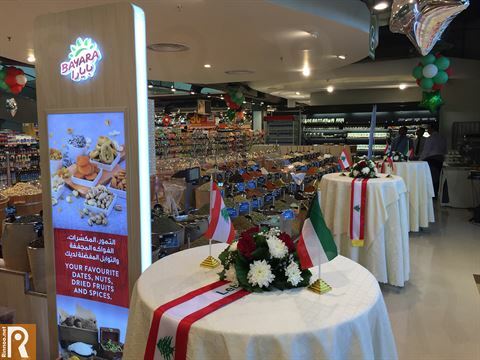 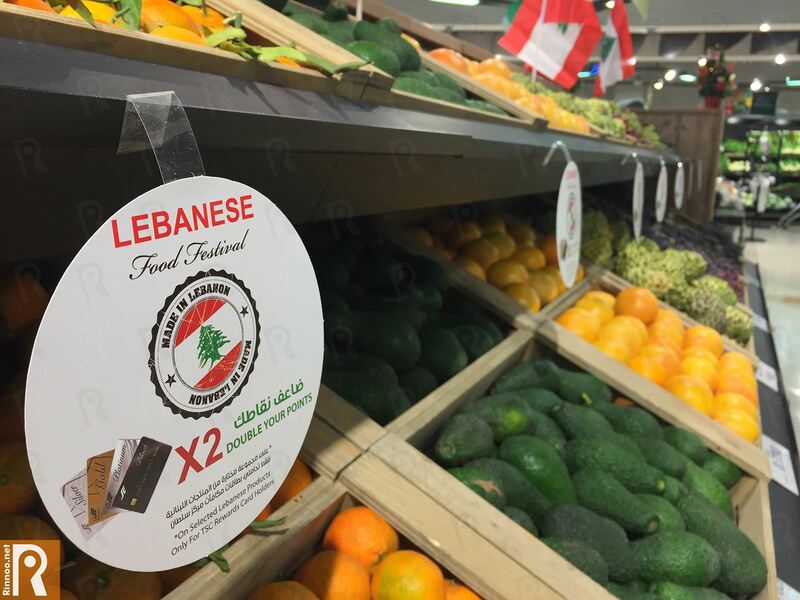 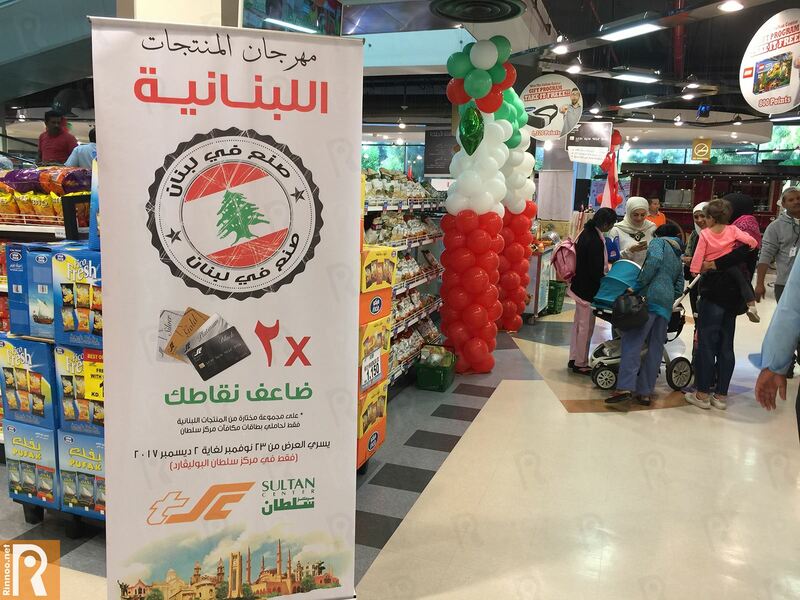 In addition customers will have the opportunity to double their points on selected Lebanese products during the event. 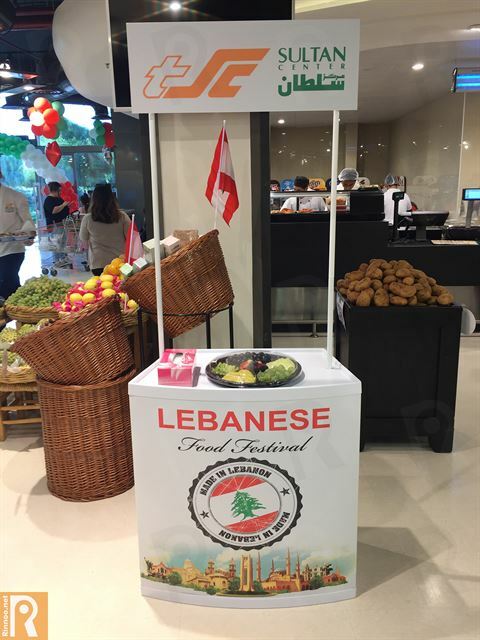 Stop by TSC Boulevard today and experience a taste of Lebanon.